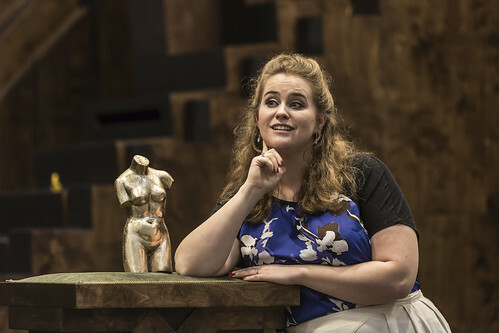 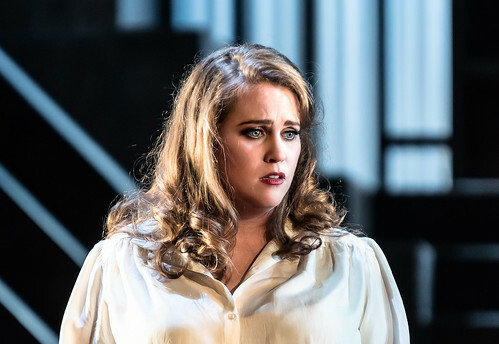 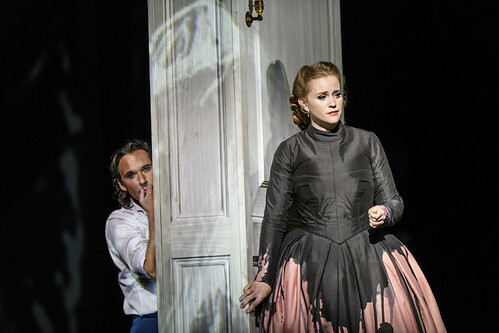 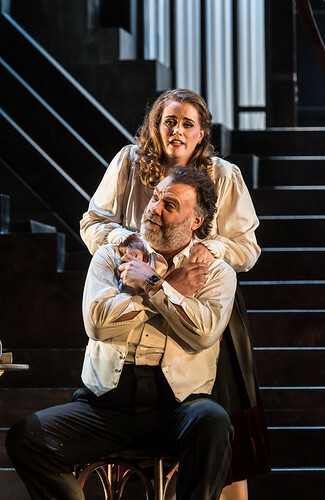 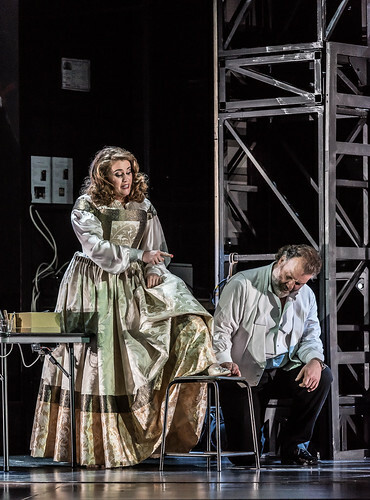 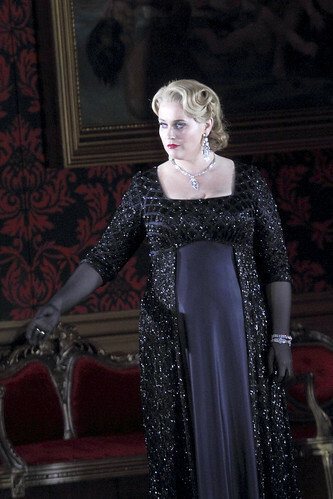 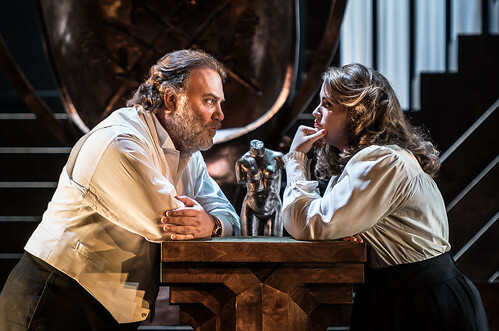 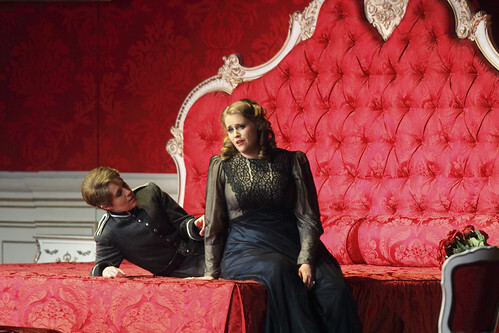 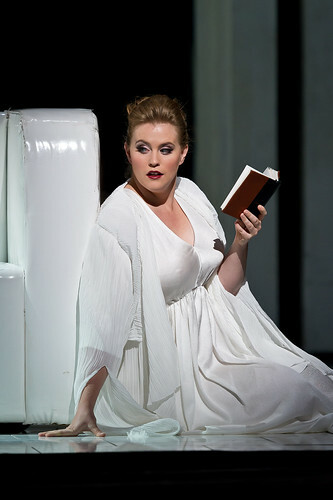 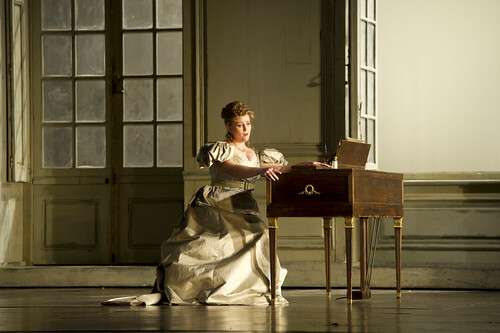 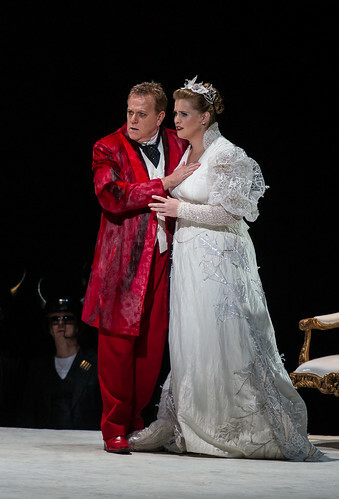 American soprano Rachel Willis-Sørensen made her Royal Opera debut in 2012 as Countess Almaviva (Le nozze di Figaro) and has since returned to sing Gutrune (Götterdämmerung), the Marschallin (Der Rosenkavalier) and Eva (Die Meistersinger von Nürnberg). 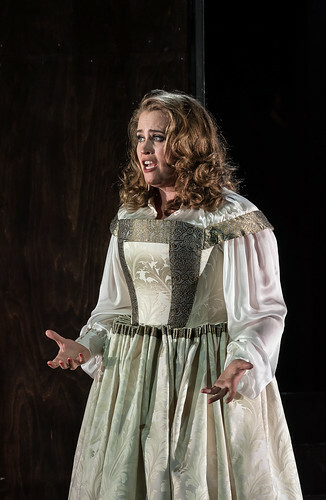 In the 2017/18 Season she sings Donna Anna (Don Giovanni). 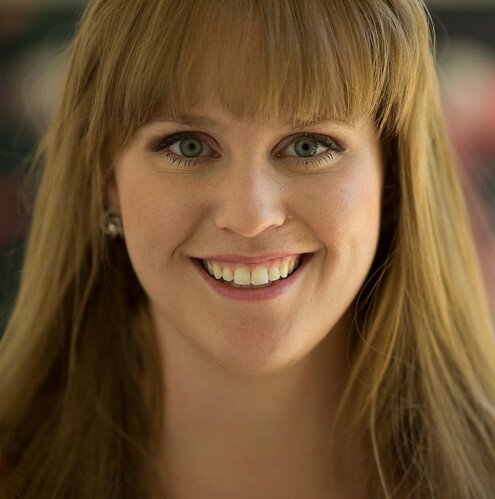 Willis-Sørensen grew up in Tri-Cities and studied vocal performance and pedagogy at Brigham Young University. 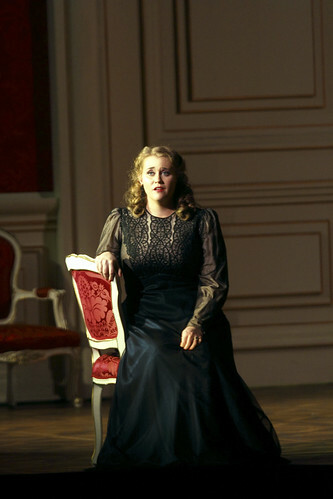 She was a member of Houston Grand Opera Studio, where she worked with Dolora Zajick. 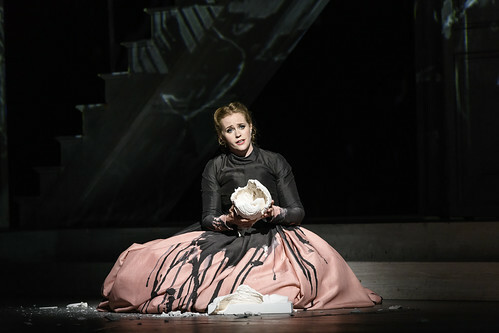 From 2012 to 2015 she was a member of the ensemble of Semperoper Dresden, singing roles including Alcina, Elettra (Idomeneo), Countess Almaviva, Donna Anna, Vitellia (La clemenza di Tito), Agathe (Der Freischütz), Rachel (La Juive), Mimì (La bohème), Diemut (Feuersnot), Rosalinde (Die Fledermaus) and Hanna Glawari (Die lustige Witwe). 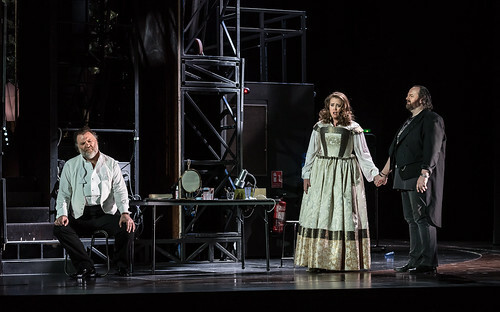 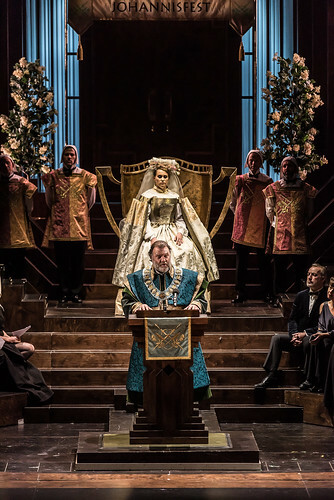 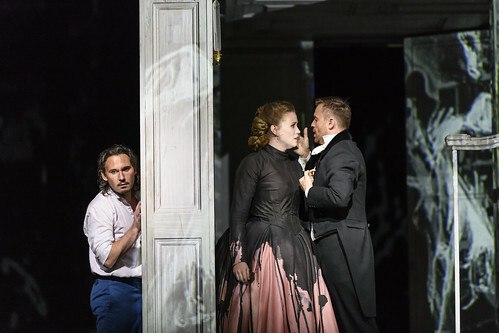 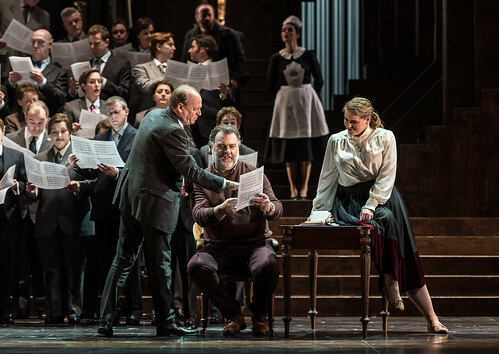 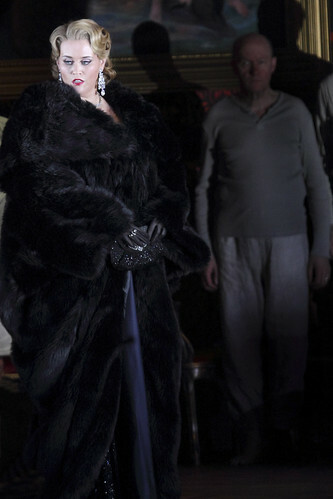 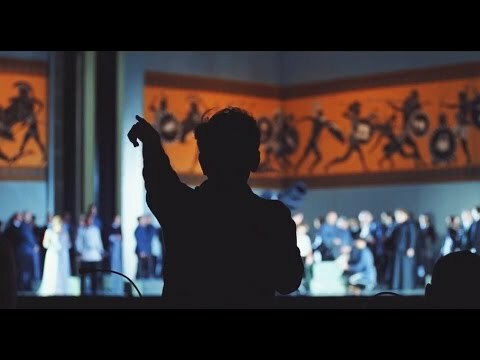 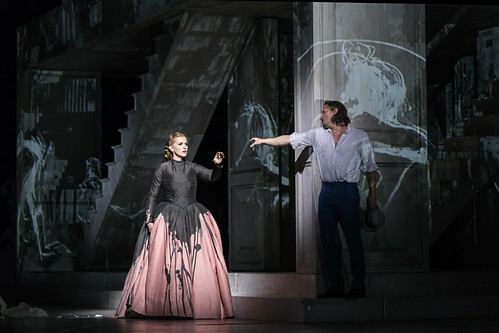 Other opera engagements include Donna Anna for Vienna State Opera and Houston Grand Opera, Countess Almaviva for the Metropolitan Opera, New York, and Vienna State Opera, Eva for San Francisco Opera, Elsa (Lohengrin) for Deutsche Oper Berlin and Leonore (Fidelio) with the Accademia Nazionale di Santa Cecilia. 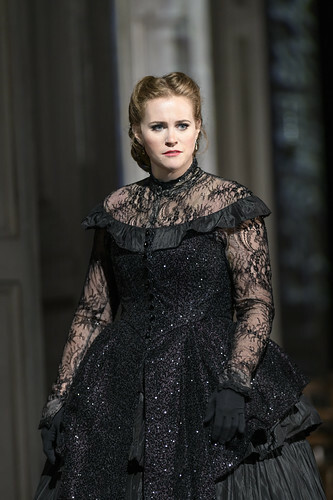 Concert engagements include Countess and Strauss’s Four Last Songs with Milwaukee Symphony Orchestra and Edo de Waart, Leonora (Fidelio) and Beethoven’s Ninth Symphony with the Orchestra dell’Accademia Nazionale di Santa Cecilia and Antonio Pappano, concerts of Wagner in Scandinavia with Bryn Terfel, Freia (Das Rheingold) with New York Philharmonic and Alan Gilbert and Mahler’s Second and Eighth symphonies with Staatskapelle Dresden and Myung-whun Chung. 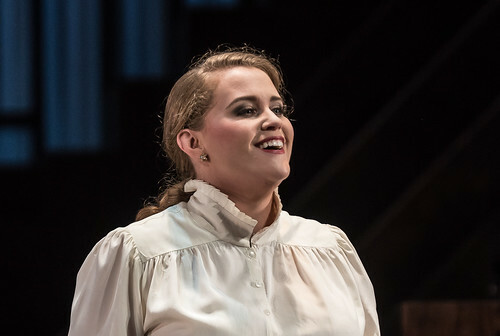 Her awards include in the 2010 Metropolitan Opera National Council Auditions, the 2011 Hans Gabor Belvedere Singing Competition and the 2014 Richard Tucker Awards, and first prize, the Birgit Nilsson Prize and the Zarzuela Prize in Operalia 2014.